We at Hapuku Lodge take great delight in hosting weddings. For weddings we provide a place of celebration and simultaneously a place to relax and experience a unique slice of New Zealand, its people and its fascinating environment. We at Hapuku Lodge take great delight in hosting celebrations of love and life. 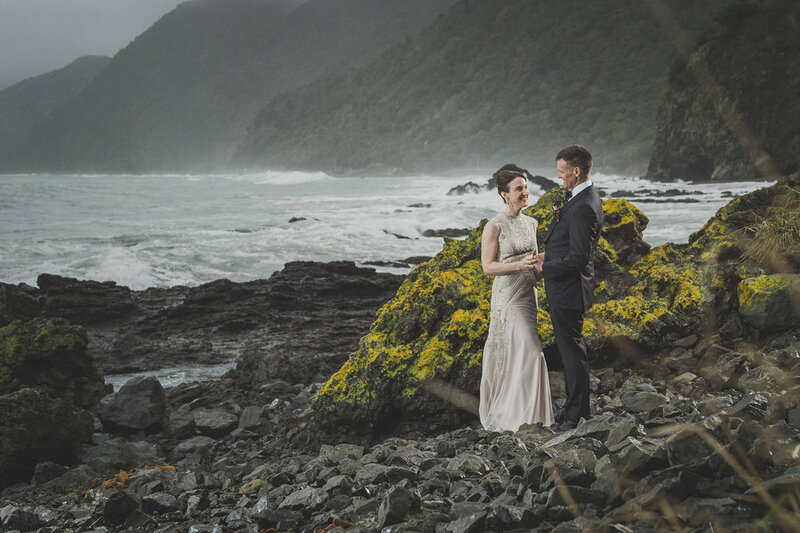 For weddings, commitment ceremonies, and social events we provide a place of celebration and simultaneously a place to relax and experience a unique slice of New Zealand, its people and its fascinating environment. We can provide within the Lodge grounds exciting and varied settings that allow celebrants to develop a personal stage for their ceremony. 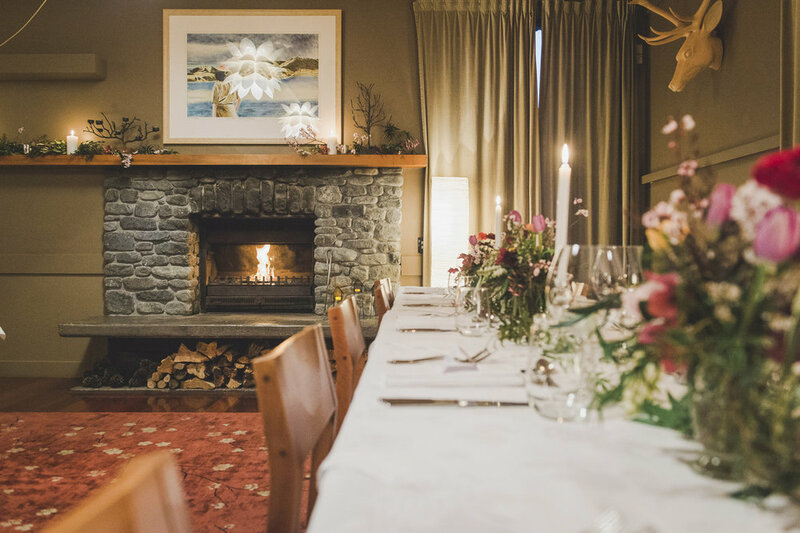 The Lodge can accommodate up to 30 overnight guests and its dining room comfortably seats 36 guests for in-house dinners and more when using the outdoor terrace. 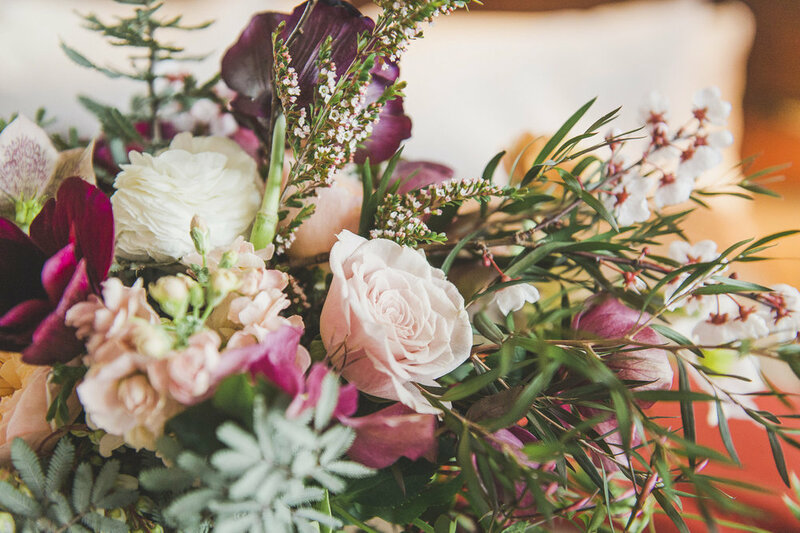 To maintain the tranquility of the Lodge and avoid disrupting other guests, larger weddings and related exclusive use events are only held from April 1 to October 30. All arrangements can be made through the Lodge. To enquire about hosting your wedding or celebration at Hapuku Lodge + Tree Houses, please contact us. Hapuku Lodge is a private and romantic venue. The Dining Room set up for a wedding celebration. At the heart of Hapuku Lodge is a passion for good food and wine. We believe Hapuku Lodge is a relaxing, private retreat. Hapuku Lodge can accommodate up to 30 guests in house and cater up to 36 persons. Hapuku Lodge is the perfect small wedding venue. 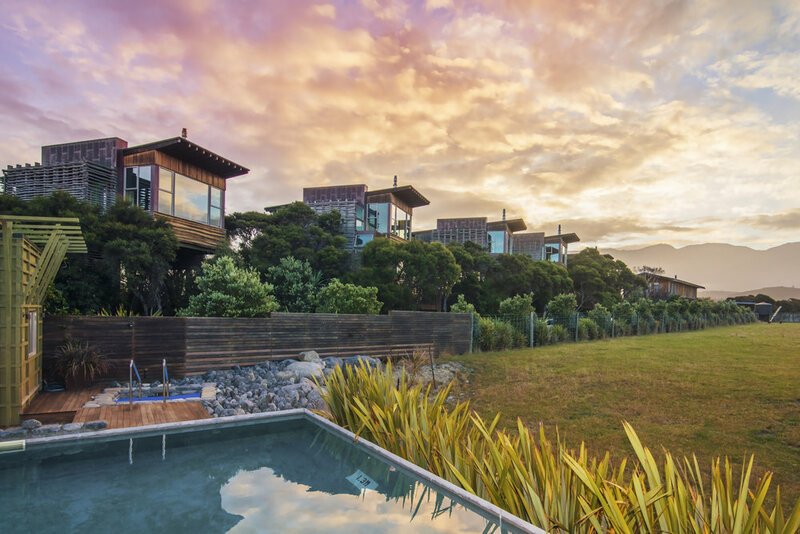 Hapuku Lodges' idyllic setting just adds to the allure and unique location. When dining at Hapuku Lodge you can be confident that we are sourcing over 75% of our ingredients locally. We offer many all-inclusive honeymoon packages that allow you to relax and rest.